At its peak in January 2018, the cryptocurrency market held a total market cap that exceeded $800 billion. Bitcoin, the market’s most valuable cryptocurrency, has led the entire sector’s growth. 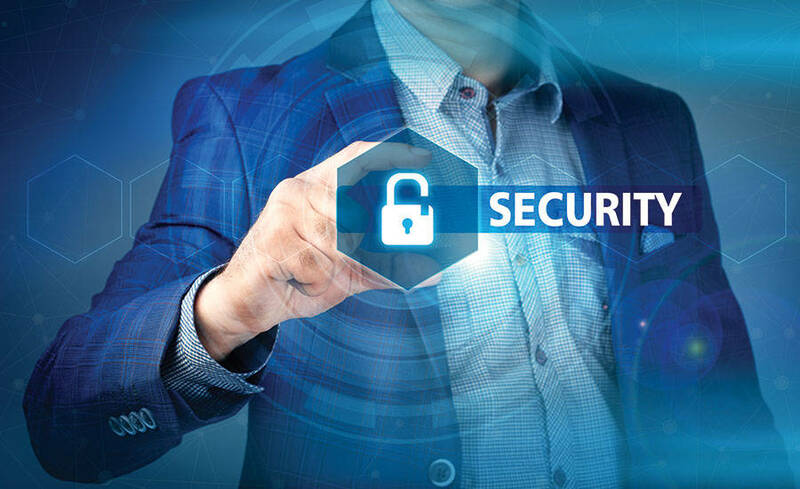 It remains one of the best options for investors aiming to take full advantage of the benefits that cryptocurrencies offer. As of September, 2018, bitcoin has held a market dominance of around 53% – i.e. bitcoin has more investors than all other cryptocurrencies combined. If you intend to invest in bitcoin, your best options are listed below. Take a look at the list to decide which is the best way to buy Bitcoins. As international transfers via traditional banks get more tedious, a number of freelancers and remote workers are turning to cryptocurrencies and bitcoin. If you are one of the few that earns in bitcoin, you can keep your coins and invest accordingly (visit CoinCola now to start trading). However, only a small percentage of people fall under this category and an overwhelming number of employers prefer to pay in the fiat currency they are familiar with. Another way to earn bitcoin is through tips, but very few people tip using bitcoin and it may take weeks to raise a significant amount. In a nutshell, this option only works for the minority that gets paid in bitcoin and people who only need small quantities of the cryptocurrency. Networking websites—e.g. 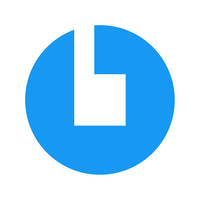 Meetup—makes it possible for people with mutual interests to come together. Recently, some bitcoin merchants have been using it to schedule meetings with prospective bitcoin buyers. However, this is a risky endeavor (for both buyer and seller). 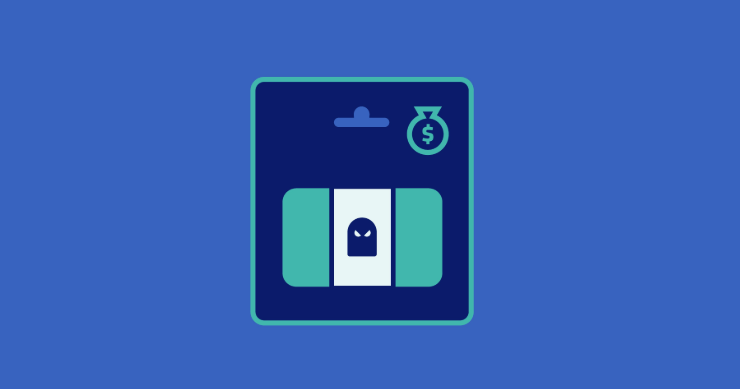 As a buyer, you run the risk of being mugged or a victim of fraud. Furthermore, there have been instances where sellers abruptly change the terms previously agreed upon after cash has been transferred to them. While this option may seem convenient, the lack of a trustworthy rating system means there are more risks than benefits. There are Bitcoin ATMs that allow users pay in fiat, enter their bitcoin wallet addresses, and get a bitcoin deposit. This seems quite smooth; it doesn’t have the risk factor involved when buying from a merchant face-to-face and you can buy as many bitcoin as you want. However, some drawbacks exist. Firstly, bitcoin ATMs are relatively scarce or may not be in the immediate vicinity of most buyers. Fees are high with charges of up to 30% deducted per transaction (i.e. fees of ~$60 to buy $200 worth of bitcoin). 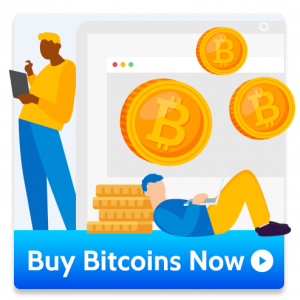 This is the most popular way to buy bitcoins at the moment and with good reason. Via cryptocurrency OTC platforms or exchanges, you can buy bitcoin using your local currency and from the comfort of your home. The fees are minimal and you can buy large or small amounts. However, exchanges vary and some offer more benefits than others. CoinCola for example, offers fast, secure, easy-to-use trading services with both OTC and crypto-to-crypto pair trading. Furthermore, the platform offers low trading fees (0.7% for OTC and 0.2% for Exchange) and free wallet deposits, as well as 24/7 customer support. 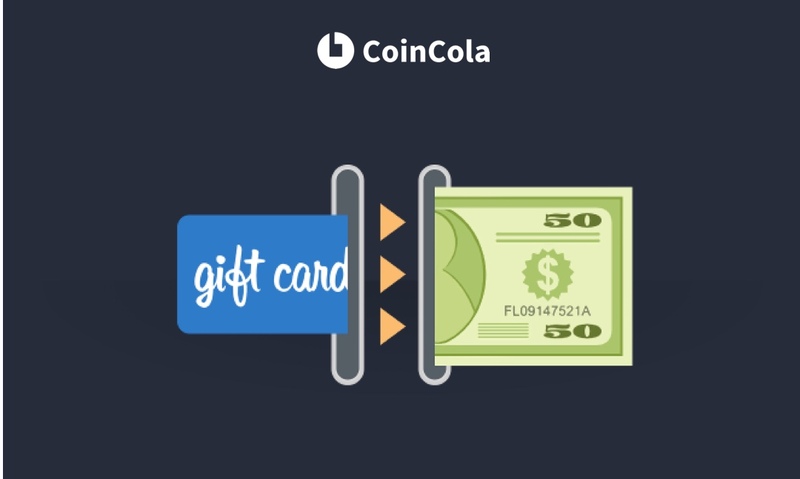 With CoinCola’s OTC Marketplace, traders can use their local fiat currency to buy and sell cryptocurrency with other users at fixed market prices. The CoinCola Exchange allows users to expand their portfolio and profit off price movements by trading one cryptocurrency for another. See also: Cryptocurrency trading: What’s the difference between OTC and Exchange? Given the information provided above, it is easy to see why buying from an exchange is the most viable way to purchase bitcoins or other cryptocurrencies. 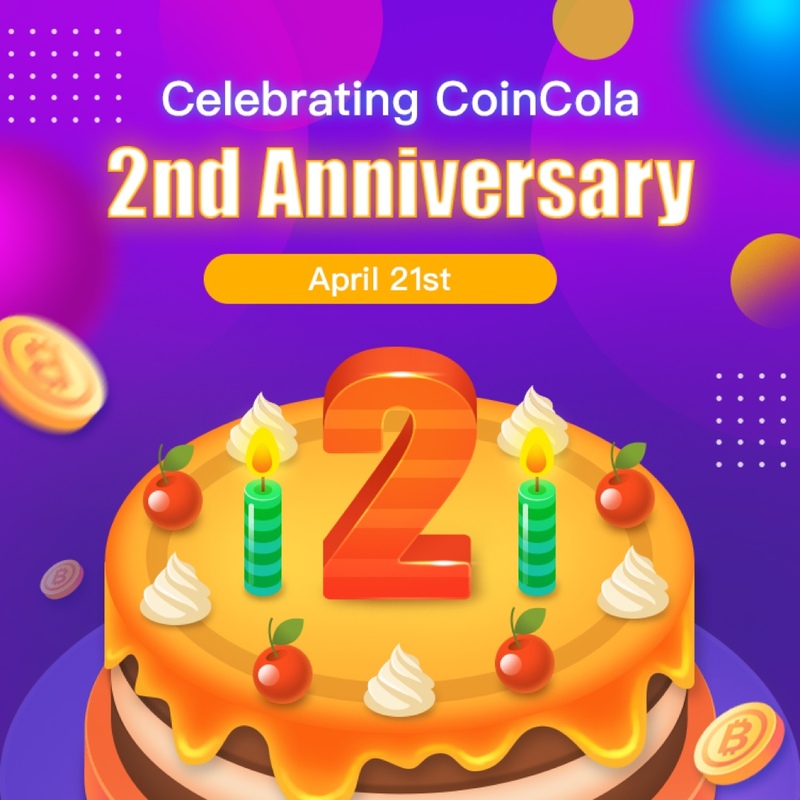 Start trading today at coincola.com.